How do you react when your child tells you that he or she wants to "do more science?" 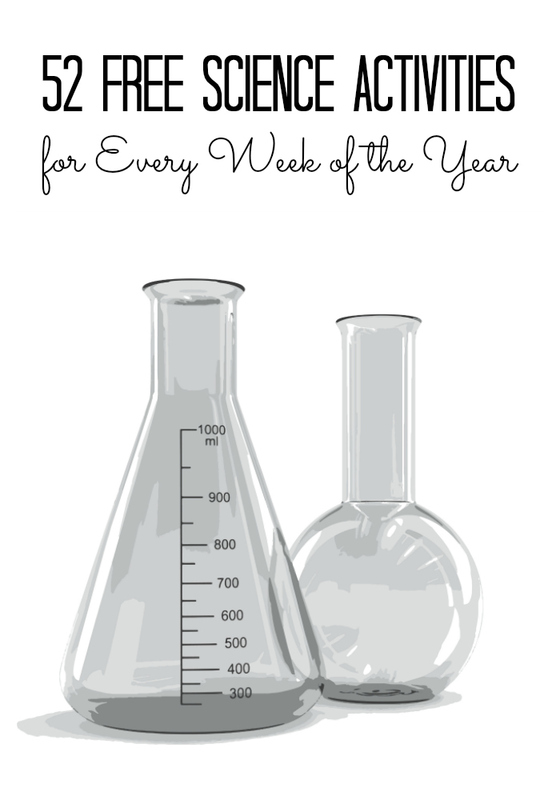 Are you rushing to buy another science kit, reach out for baking soda and vinegar or shudder thinking of inevitable mess? 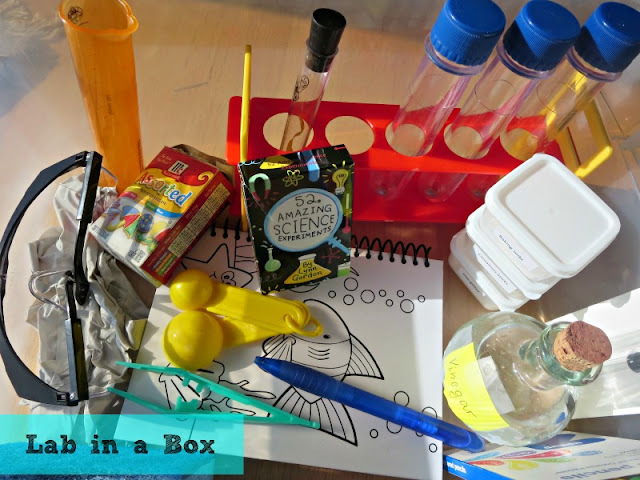 Science for kids does not have to be complicated or expensive. In fact, science for elementary school kids can be practically free! Disclosure: I am an Amazon associate, and this post contains Amazon affiliate links. For full disclosure, please press here, and thank you for supporting my blog! 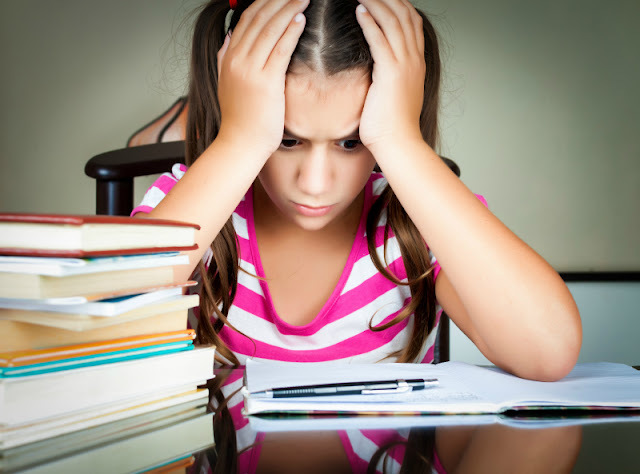 I am a member of several parents groups, and I see quite often parents asking what science curriculum they should buy for their preschool and elementary school kids, especially when they end up unexpectedly homeschooling for various reasons. I am a firm believer that in a current day and age parents can create their own custom science curriculum following interests of their children and utilizing resources freely available on the net. Parents who send their children to school also don't have to break the bank by buying expensive science kits. 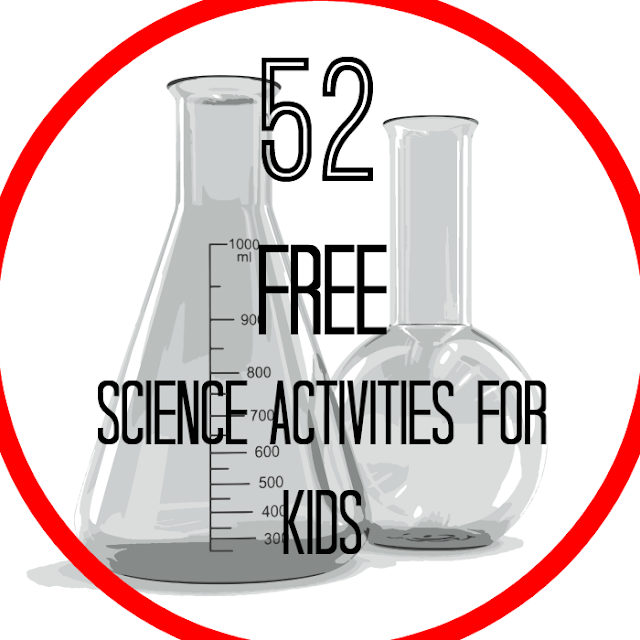 This is why in this post I want to share 52 great science activities for kids age 5-10 that don't require any equipment and use only materials that you are very likely to have in your home already. 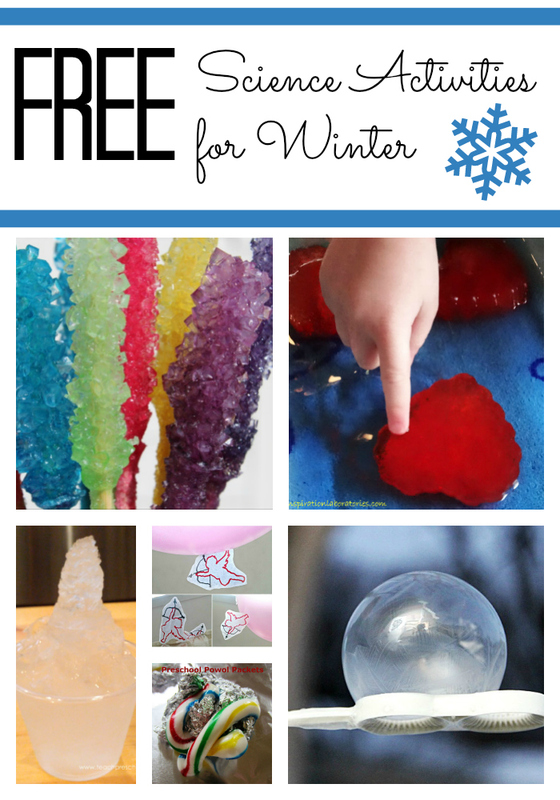 I will also share links to our favorite YouTube science channels and favorite books with science experiments - you might be able to find these books in your local library. You will need: water, a plastic water bottle, soap, and a couple of disposable diapers. You will need: water, vinegar, baking soda, a balloon, chocolate chips, ice or candy mold, conversation hearts. You will need: water, sugar, food coloring, crayons, paper towels or paper tissues. a narrow glass, and a wide glass. 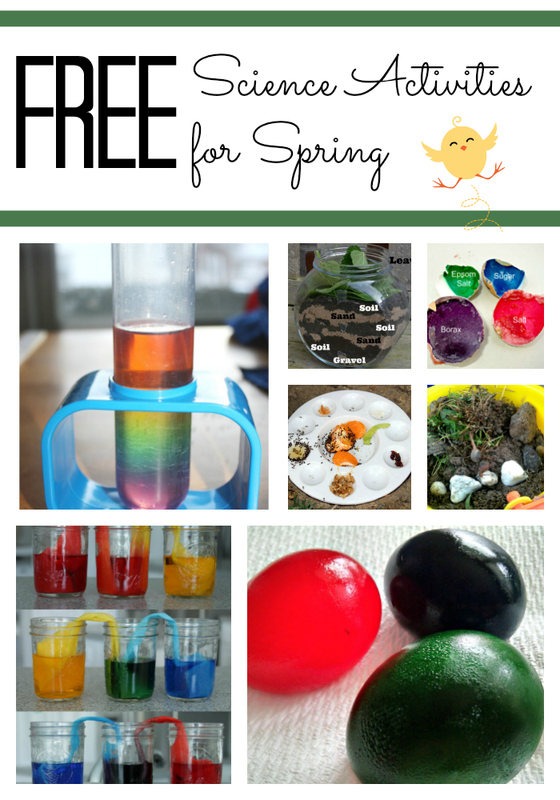 You will need: eggs and eggshells, salt, sugar, vinegar, food coloring, recyclables. Borax and Epsom salt are optional. You will need: food leftovers, a glass jar, a bucket, scissors or a knife. 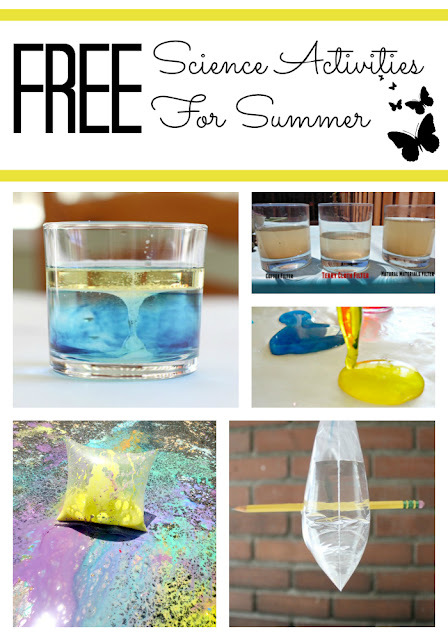 You will need: water, food coloring, a straw, different household liquids, a plastic bag, a pencil. You will need: water, salt, vegetable oil, food coloring, sidewalk chalk, vinegar, ziplock plastic bags, tall water containers. You will need: a plastic bottle, a plastic bag or plastic wrap, eggs, aluminum foil. You will need: apples, pinecones, leaves (fallen leaves and leaves still on trees), water, salt, sugar, baking soda, lemon juice. You will need: a rubber glove, oil, water, food coloring, tea bags, a balloon, recyclables. You will need: a Halloween pumpkin, fresh corn on the cob, corn seeds, beans, soda, vinegar. You will need: candy canes, poinsettia leaves, sugar, coffee filters. Make Your Own Rock Candy from Paging Fun Moms. 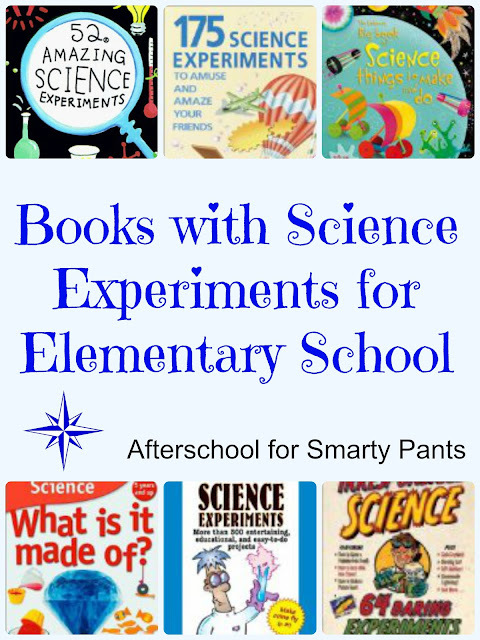 In addition to the wealth of information available on Internet, there are so many great books with science experiments for kids. I listed our favorites in this post, and we actually got many of them through our library first before deciding to purchase them. What are some of your favorite frugal science activities for kids? 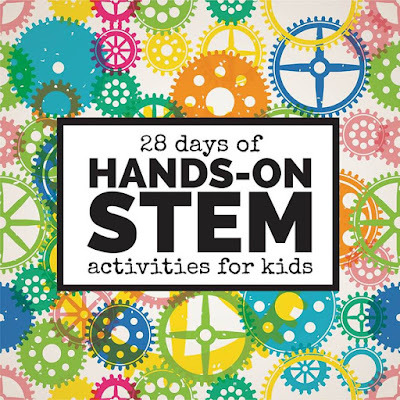 We are participating in the 28 Days of Hands-On STEM activities for kids! Check out its homepage to see a list of all the great STEM activities you can look forward to this month. Thats an amazing list of science projects! Thank you for compiling it and sharing it! This is an amazing resource! It is so useful for parents and educators. You are right when you say that people "can create their own custom science curriculum following interests of their children and utilizing resources freely available on the net." This is amazing! Very well organized. This is a really great post! I love how you listed all the required materials for each month. 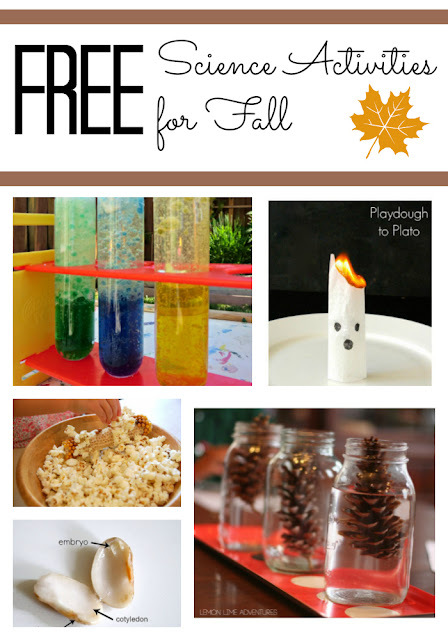 Such a great idea to make STEM activities simple and accessible for everyone! Food coloring is super cool, my kids would recommend vinegar and baking soda as the most important. Fun list of themes. This is such a wonderful resource!! Thanks so much for putting it together!! Spring Resolution: More STEM activities!